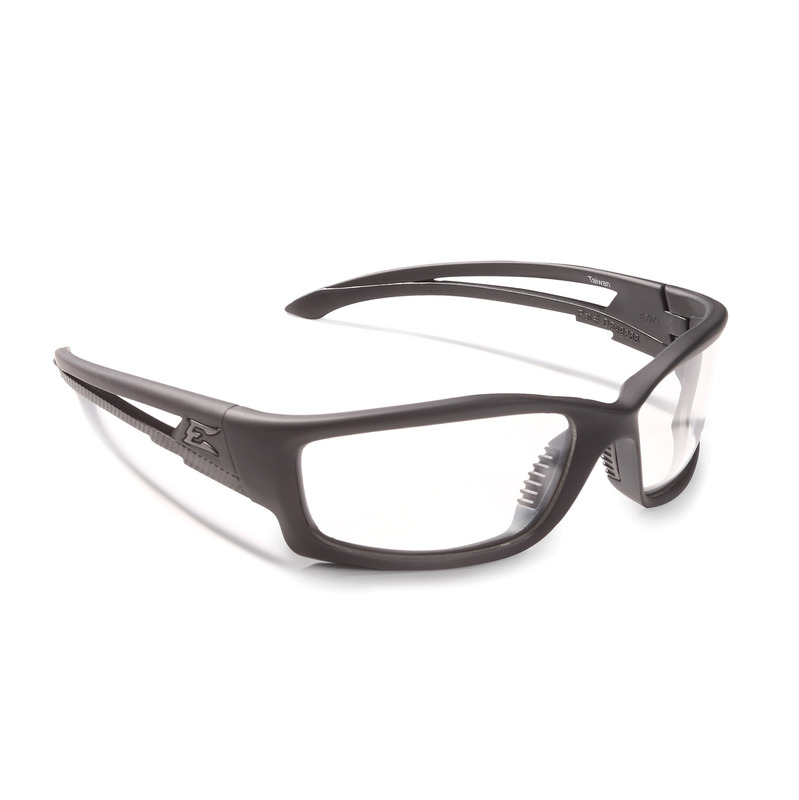 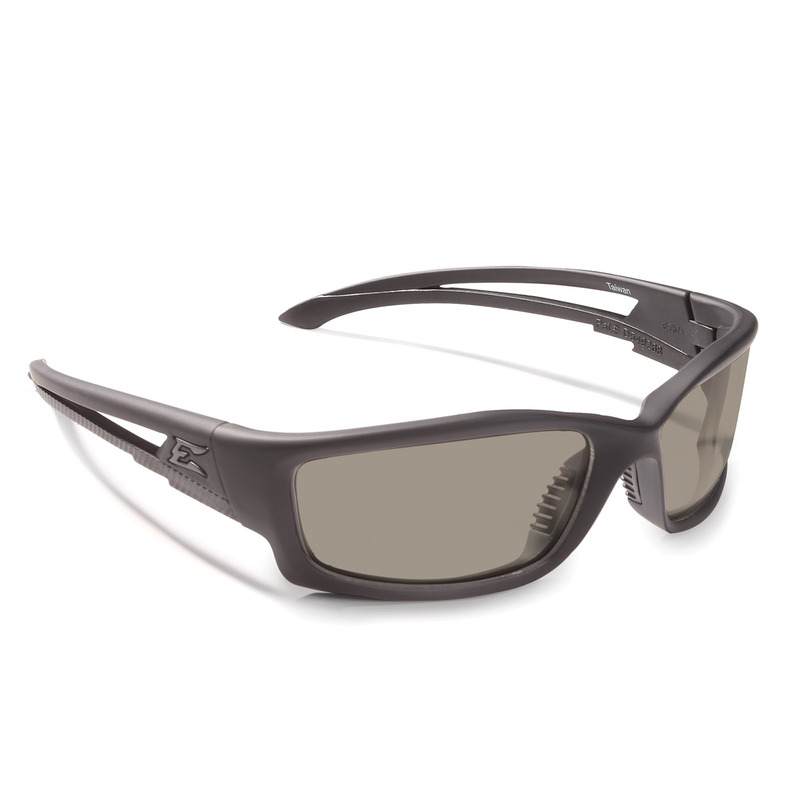 Edge Eyewear Bladerunner Glasses provide a tactical defense against harmful radiation and impact. 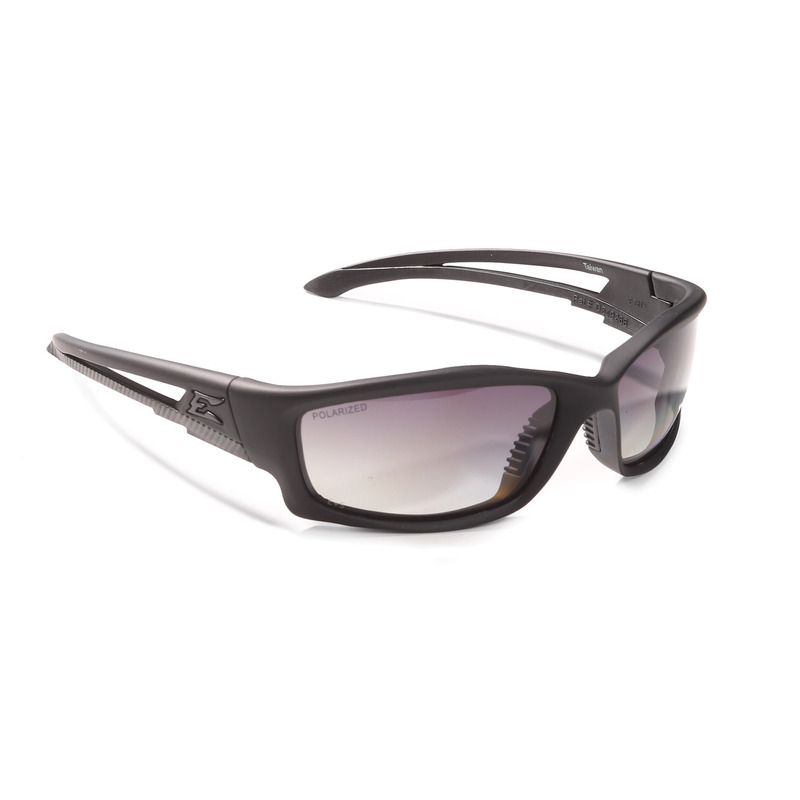 The polycarbonate lenses are designed to protect your eyes by filtering 99.9% of harmful radiation from UVA, UVB and UVC. All Edge Eyewear complies with ANSI Z87.1 and MCEPS GL-PD standards for impact and ballistic ratings.